Focusing on the so-called "information superhighway", this book describes the breathtaking changes that will affect us all, and how emerging technologies will transform human existence in unprecedented ways. The author of this book about the future, Bill Gates, is the Harvard dropout who founded Microsoft based on his vision of a personal computer on every desk and in every home. Focusing on the so-called "information superhighway", Gates describes the breathtaking changes that will affect us all, and how emerging technologies will transform human existence in unprecedented ways. Written in a personal style, free of jargon, this book ushers in the world of tomorrow in broad and confident terms. It debunks certain notions that have gained attention in the media, and makes projections grounded in the realities of today. 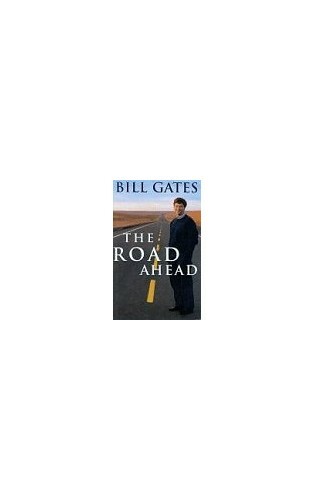 Gates describes how the tools of the future will change the way we make choices about almost everything, from which toaster we buy to who our friends are and how we spend time with them; from how we earn and invest, to where we live and how we protect our families in an increasingly complicated world.